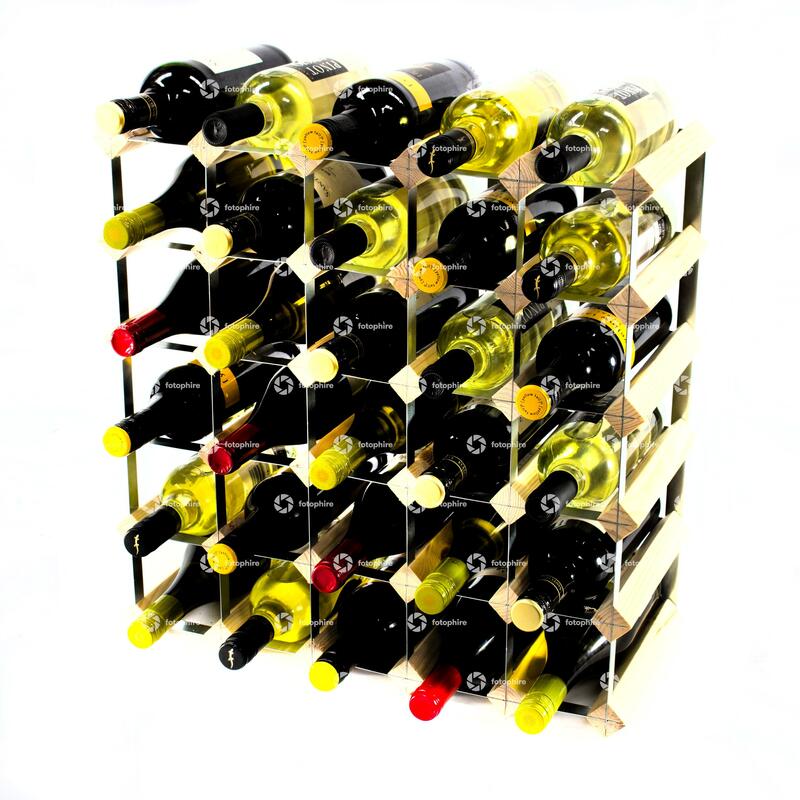 This beautiful Classic 30 Bottle Wine Rack will lend your home a touch of sophistication while also enabling you to relax knowing that your wine rack is made to your personal specification. 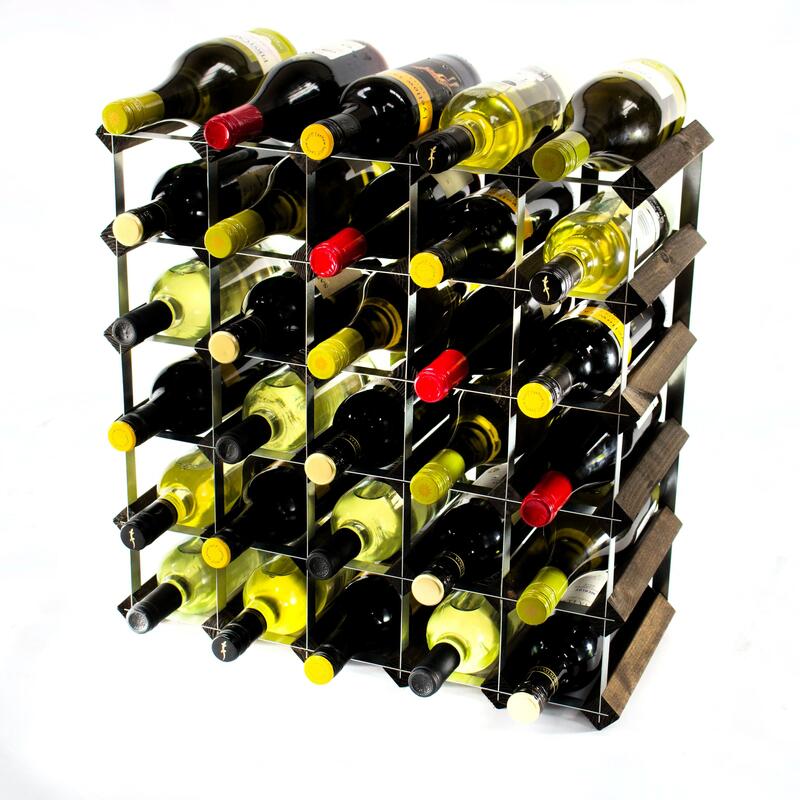 Available in various finishes, this wine rack will allow you to grow your collection of wine bottles and will also ensure that no harm will come to them in storage. 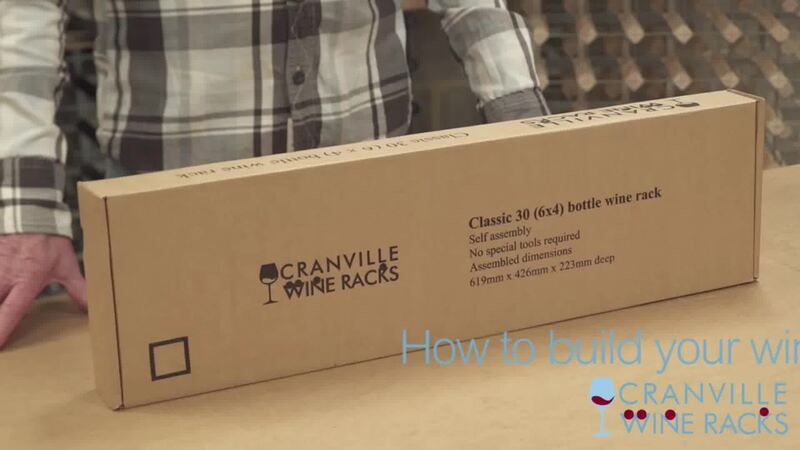 Each bottle will have its own individual space in which to sit and as it is self-assembled, you will be able to ensure that it fits together exactly the way that you want it to. 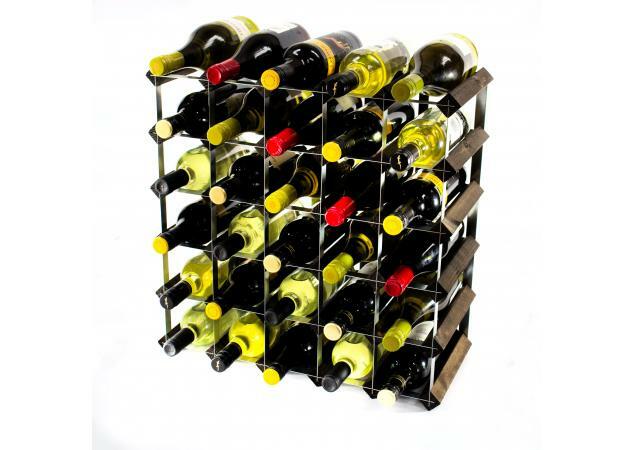 This wine rack will not only add class to your already stylish home, but you can also place it in any room. Your wine rack isn’t just a practical and safe place to store your wine, it’s also a beautiful piece of art to add to your home. 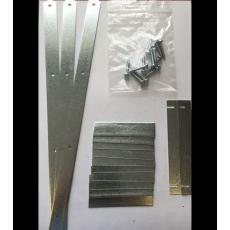 All materials are carefully sourced with the wood coming from different plantations and forests in the Nordic countries and any metal comes from Wales. This is the perfect addition to any home and will no doubt draw compliments from any guests that visit. 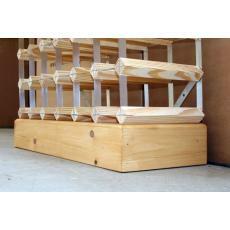 It’s also a great alternative to simply placing your bottles in a cupboard as it’s safer. 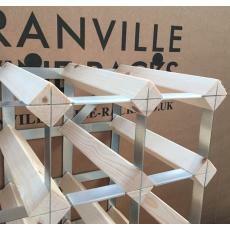 This wine rack can hold up to 30 bottles but if you are looking for something different, Cranville Wine Racks will definitely be able to assist you with any of your wine rack needs. 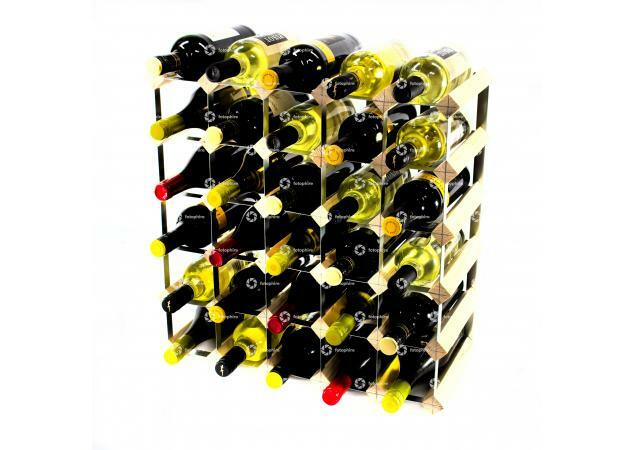 Don’t settle for the cupboard - place your favourite wines in your dream wine rack.